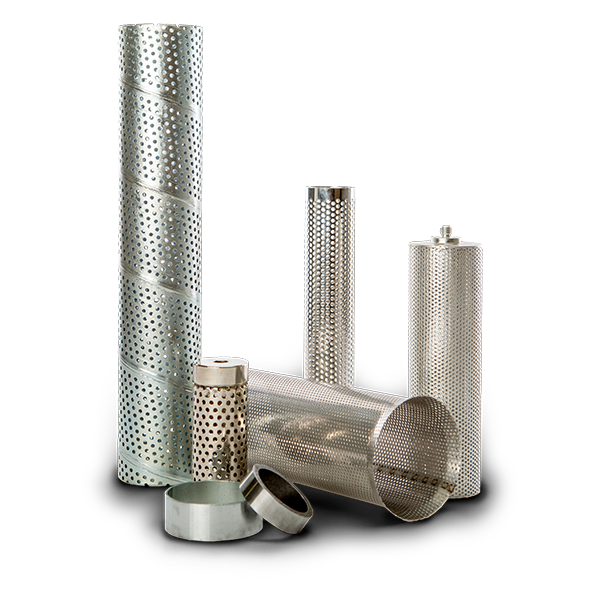 Beverlin Specialty Tube has accumulated vast experience and expertise in a variety of industries over the past four decades. Our cores, tubes and assemblies are used in military and government projects that require the most stringent specifications. Beverlin products are used throughout aerospace both in the air and on the ground. Our products span from avionics, fuel delivery and propulsion. We specialize in exceeding strict material and tolerance requirements the aerospace industry requires. Our tubes and assemblies are used in nuclear power plants around the world. We exceed the demanding standards that are associated with the nuclear industry.